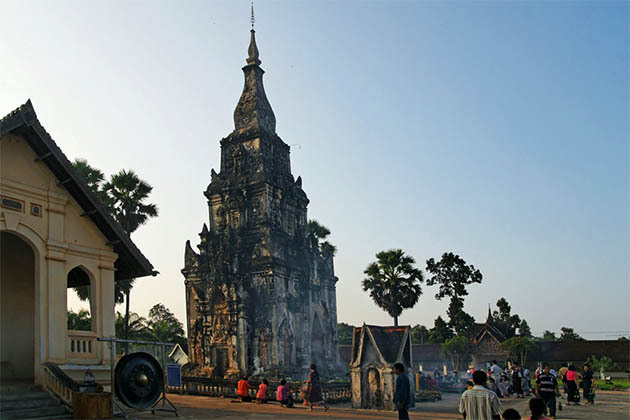 Remind to Laos tour, Luang Prabang and Vientiane are the best activities in Laos. 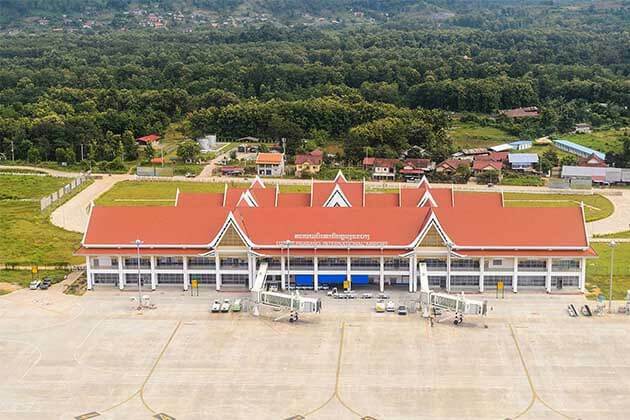 In spite of the second largest city in Laos, Savannakhet is also the destination with diversified activities you should consider. 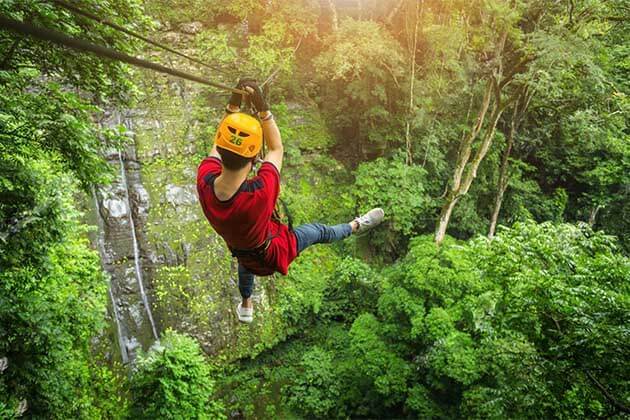 Quite and oozing old – world colonial charm, Savannakhet may look sleepy but still chanting, In fact, Savannakhet belongs to ecotourism by itself, especially trekking is an interesting experience which through the provincial protected area or the journey through the remote. 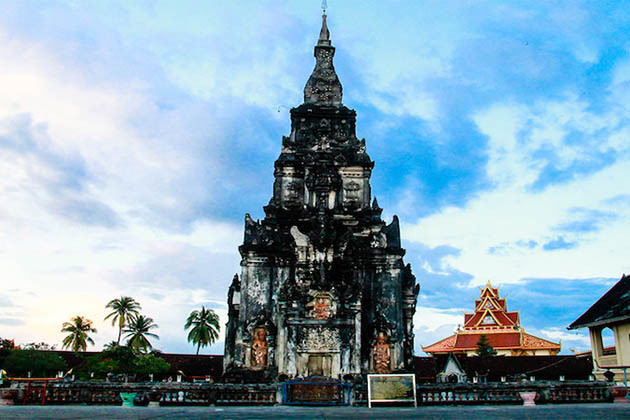 To keep your memories in a beautiful land – Savannakhet, here are some options for you! Sited at Dong Natad, it is known as a major protected area trek close to Savannakhet Town. Just about 15 kilometers from the center of the town and 11 kilometers past the Mekong Bridge to the north, across from the salt mines. It can observe birds, small wild animals like giant spiders and red ants that can it out poison if placed on a snakebite. Visit the nearby salt mines where you can learn about salt processing before being sold to the factory. At Dong Nad, a sacred lake is also an ideal attraction for you. One of the highlight in Dong Nad you can’t miss, that is the beauty of That Ing Hang Stupa which is surely a treat after a long trek. If your time is longer, the Dong Nad forest is the best option for you. A bit further into NBCA’s area, at Dong Sakee forest, try to learn about an “ oil tree” is a new experience. The one when you cut to produce a liquid that is flammable and used by the local villagers at night. In addition, discover the “Pepsi tree”, which appears bubbly water like Pepsi. 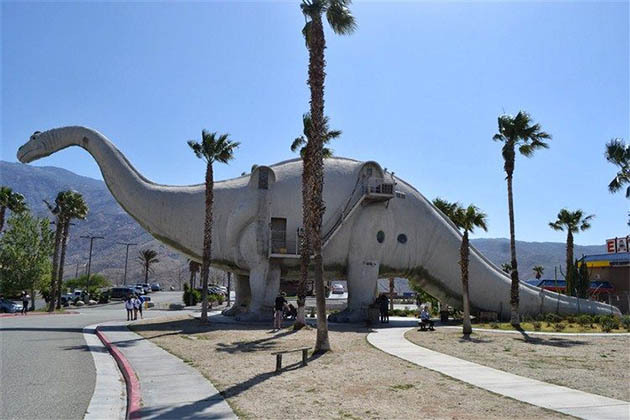 Of course, visitors can taste it! A highlight at Don Phu Vieng is the chance to see rare Douc Langures and Hornbills. 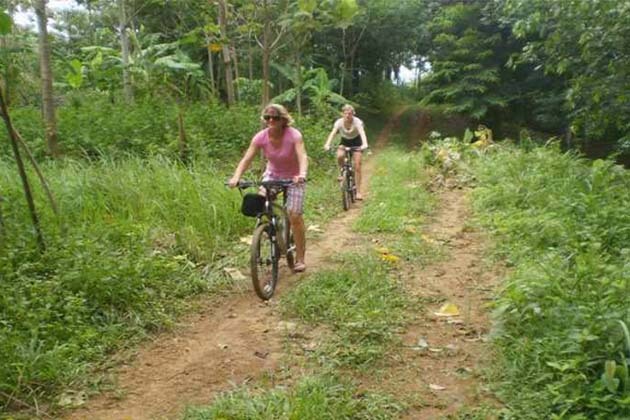 Additionally, visitors can get a chance to learn about the use of the natural product such as edible leaves, herbs and bush fruits along the trekking trail. 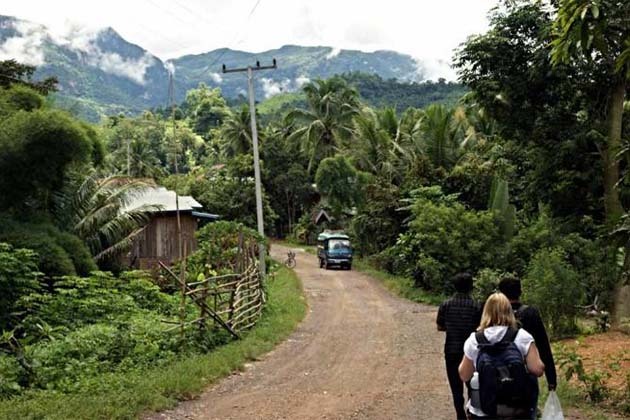 Make a Don Phu Vieng trek, you have at least three to four days and then, stay at surrounding villages. If you are lucky, you will be tasted a dinner which is prepared with the traditional Baci ceremony. 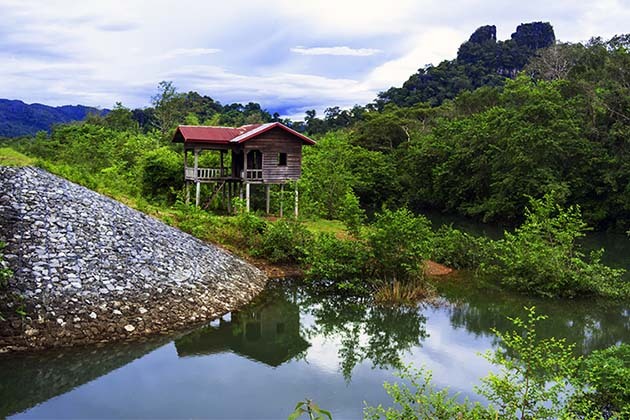 Phu Xang Hae is a remote mountainous area, visitors can observer local style, the silk-making process, the agriculture practices of the Phu Thai group, and stay at their villages. After a long trip from Savannakhet, you will be delighted by an evening of cultural exchange as well as a welcoming ceremony before experiencing the Phu Thai food for dinner. Encounter wild animals at Nang Lun forest, explore the sacred Hin Lam Phan rock formation, some of them look like a big mushroom. 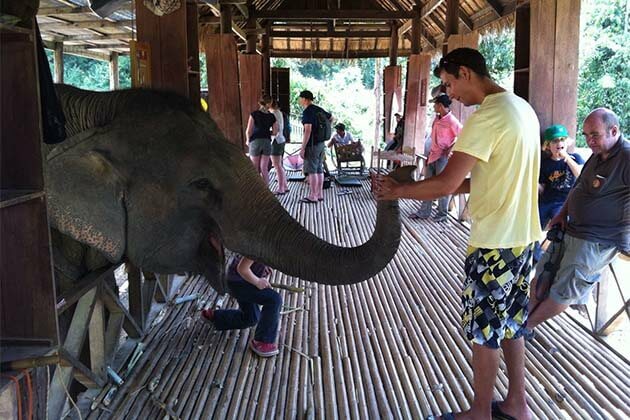 At Phu Xang Hae, an activity bring your trip more colorful, you will visit the Elephant – scratching Cave, Tham Xang See, where elephants shelter during the wet season. 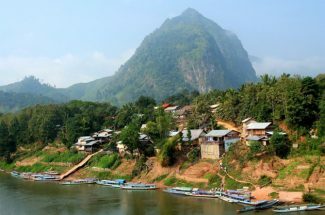 At night, stay at the Phu Thai villagers, you will camp for the night in the beauty of the mountains during the journey. At first glance, the tennis is on the Khantabuli Road which may look like in dire need of repair. 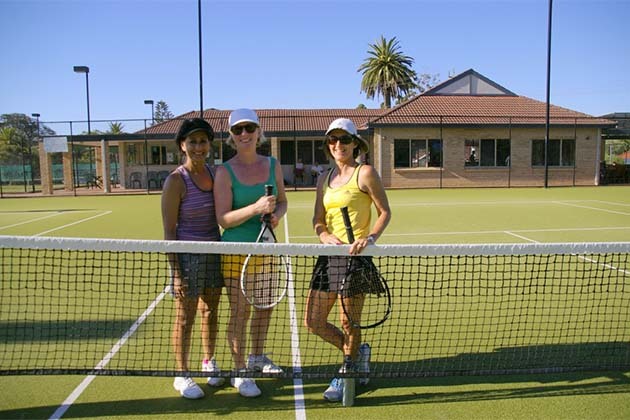 In fact, there are three courts which are actually in good condition but players will need to bring their own racquets. Alternativity, the price for Lao Massage at Dok Champa on Rat Savong Suek road is reasonable which makes an excellent choice after a long and tiring day. There are also several local shops hiring out bikes and bicycles for those whose wish to explore a bit more of the city. After a long day, a drop in the coffee shop, sip a cup of Lao coffee while observing Savannakhet’s slow – paced lifestyle. 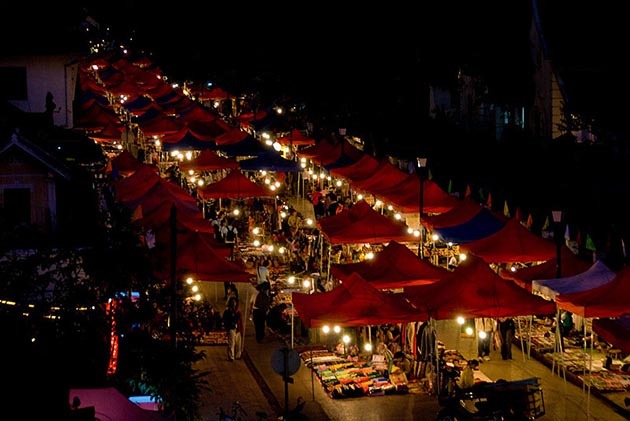 There are also have several cafes, which you can choose a good view, deep into the music and see the sights around on the main streets in Kaysone Phomvihane. After that, hiring a bike and bicycle to explore a bit more of the city.